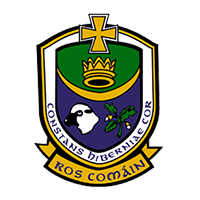 In Hyde Park on Sunday Clann na nGael got an almighty fright from Tír Chonaill Gaels as they trailied the London club by a point midway through the second half. 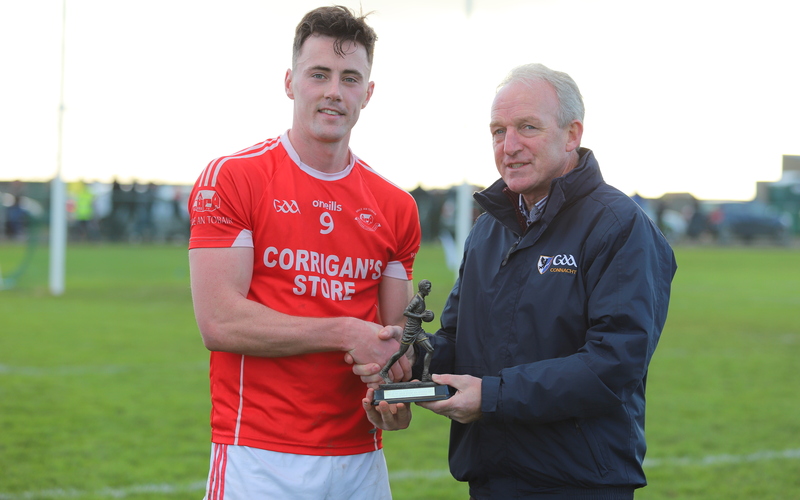 A Graham Pettit goal snatched momentum back for them and they were able to dominate the final quarter and advance to face 2017 All Ireland Champions Corofin next weekend in Hyde Park. 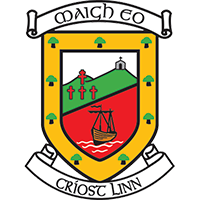 Tourlestrane and Ballintubber played out a tense, often dour game in Enniscrone also on Sunday, with the Mayo Champs eventually progressing on the hard to believe scoreline of 0-6 to 0-5. 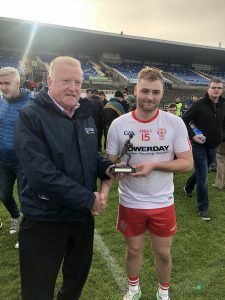 Cillian O’Connor’s five points went a long way to securing victory, while Tourlestrane will look to the fact that they had two men dismissed as a huge contributing factor to their defeat. 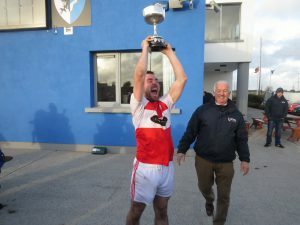 Shamrock Gaels came back from the dead to topple Leitrim champions Fenagh 2-11 to 2-10 in Enniscrone on Saturday and set up a clash with new Roscommon Champions Fuerty who beat Oran in the replayed county final on Saturday. A last minute Dylan Willis goal did the trick for the Sligo men after they trailed for the majority of the 60 minutes. On the other side of the draw Balmullet from Mayo meet An Spidéal from Galway in Tuam. Easkey had a relatively straightforward 2-17 to 1-9 win over Glenfarne Kiltyclogher in Pairc Sean on Saturday. 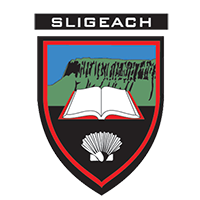 They now advance to take on Balla in a Sligo venue next Sunday. 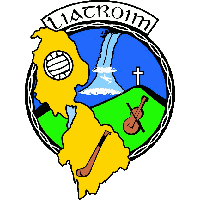 Kilglass Gaels and Clonbur meet in Tuam in the other semi final. 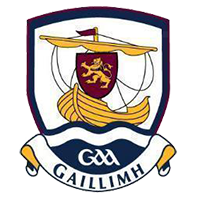 On a historic day in the Connacht GAA Centre on Saturday Carrick Hurling beat Ballygar for Galway 2-11 to 2-9 to bring a provincial hurling title back to Leitrim for the first time ever. 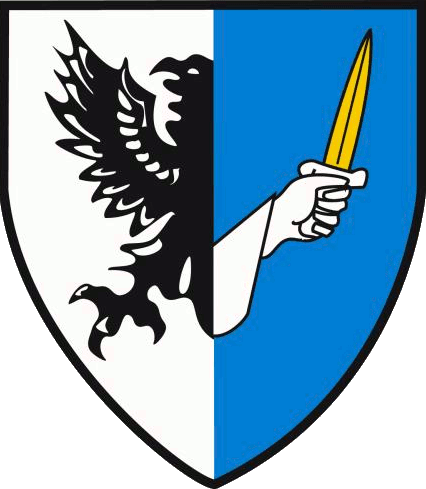 In the end Carrick just had more in the tank as the Galway men had only just played their County Final on Thursday night so they were always going to run out of steam. Man of the match Clement Cunniffe had a massive last quarter as his team overturned a 3 point deficit to bring the title back to Carrick, sparking jubilant scenes at the final whistle.